Unwind from a busy Monday with good food and great conversations! 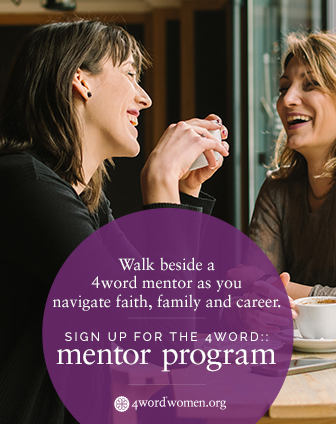 Join your 4word: Austin sisters and get to know one another in a relaxed setting. Bring a friend or two! We'll provide the appetizers. Happy Hour drinks are available for purchase.